The end of the college basketball season means one thing. Baseball is here! As a Royals fan, I haven’t been more excited for the season to begin in a long time. I know I know, you all are saying “Royals….yeah they are still going to stink like they always have.” But these Royals aren’t the same ones in recent years. They are young and more importantly….home grown. 1B Eric Hosmer. This kid is just 22 years old and was the #1 choice of KC in the 2008 draft. He finished 3rd in the Rookie of the Year voting last year. By all accounts, will be an absolute stud. He hit .293 with 19 HR and 78 RBI in his rookie season after he got called up from AAA Omaha in May. SS Alcides Escobar. One of the players the Royals acquired in the Zack Greinke trade. He has amazing range in the hole and will dazzle you with his glove. He is just 25. Signed to a multi-year contract. C: Salvador Perez. He begins the year on the DL after undergoing knee surgery for an injury he suffered in spring training. Not expected back until June but is definately a cornerstone of future success for KC. The Royals inked him to a muli-year deal in spring training. They originally signed him at the age of 16. He is 21. Add starting LF Alex Gordon, who is coming off the best offensive year in his career and a winner of a “Gold Glove.” He led all of MLB and set a franchise record with 20 assists last season. He just signed a 4 year contract. Check out Gordon with an OF assist in Tuesday’s game at San Diego. Obviously the huge question is pitching. I’m hoping the staff can be decent to allow the team to compete for the #2 position in the Central Division. Of course Detroit is expected to win this year. Kansas City Royals motto for 2012: Our Time. 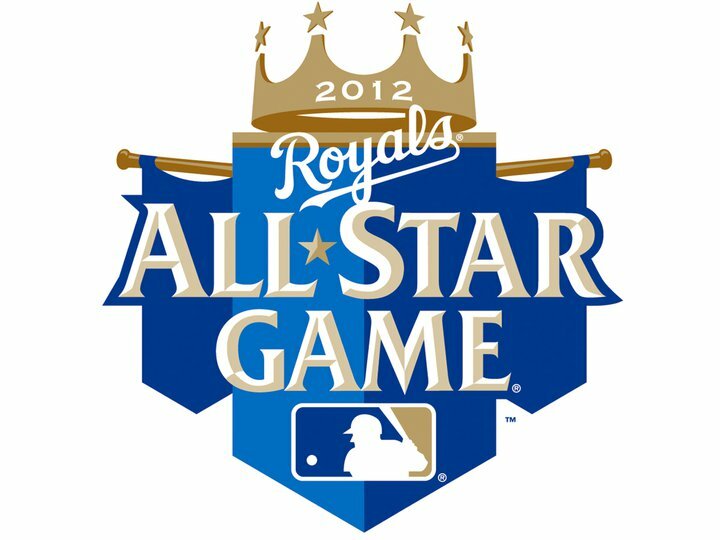 The All-Star Game will be in Kansas City for the first time since then Royals Stadium opened in 1973.